The policy will seek to ensure that the country’s scarce water resource is managed properly during the dry season. This policy evolved from various consultations in 2018 with assistance from the German Agency for International Corporation and is quite timely as Grenada, and several other regional territories are currently under a drought warning predicted by the Caribbean Institute for Meteorology and Hydrology (CIMH) and the World Meteorological Organisation’s Regional Climate Centre (RCC). The Ministry of Agriculture on Friday, 1 February brought together various stakeholders, including the National Water and Sewage Authority (NAWASA), Caribbean Agricultural Research and Development Institute (CARDI) to update the nation on the progress made to develop the National Drought Management Plan and Water Policy. 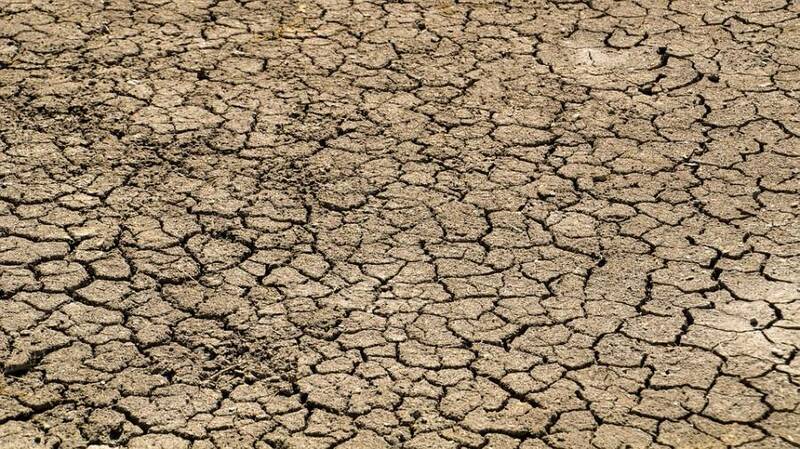 Minister of Agriculture Yolande Bain-Horsford said as part of the ministry’s response to the heightened drought situation, several key individuals from various ministries were trained to respond to a drought situation in Grenada. She said in building resilience during the drought season; the ministry has seen it fit to engage farmers, as well as to implement a monitoring system to record the impact on water supplies, soil degradation, and agriculture productions. “This will entail the collection of data on crops and vegetations, river flows, reservoirs, ponds, rainfall stations, pest and diseases, livestock and generating reports for dissemination to relevant stakeholders,”. The United Nations Convention to Combat Desertification has funded the development of a national drought management plan, while the drafting of the water policy was funded by the International Water Stewardship Programme (IWaSP).